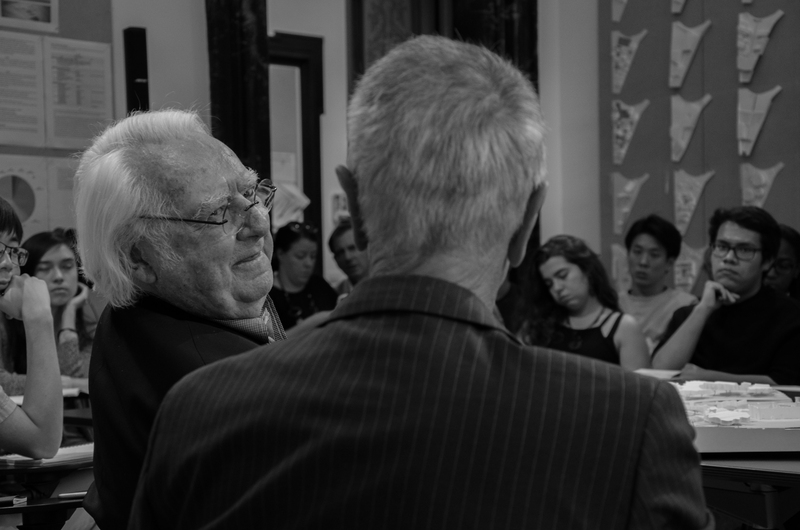 While visiting Rome, Richard Meier has also asked if he could possibly meet with students and discuss any questions we may have for him, or interests we may cultivate and would want to discuss with him. It is thus on this occasion that we have gathered in the Palazzo Santacroce. After a short discussion about our projects for this semester during which prof. George Hascup made a connection between some of Richard Meier’s projects and the theme of our semester revolving in so many ways around water, as the theme is a bath and spa complex, others too have asked questions, going from Richard Meier’s first experience as an architect to his late work and opinions on some current issues, which may or may not have been fully addressed. 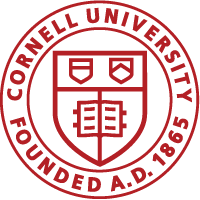 Nevertheless an interesting interaction, during which we had the chance to demystify this well known Cornell alumni and architect. 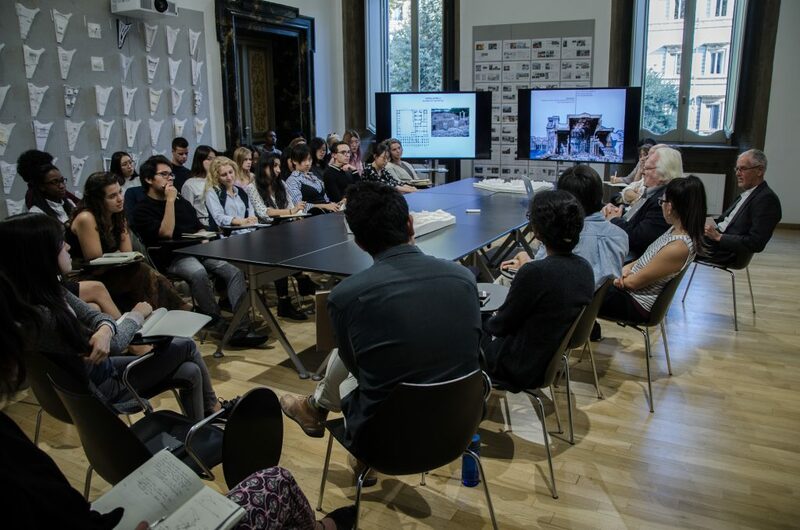 It is mainly with this event that Richard Meier ended his visit to Rome and Cornell in particular, with the rest of us continuing to work on our projects, and soon packing our suitcases for our last long field trip to Tuscany.